On the spot reports from convention floor all day Saturday. or to Listen to the Live Radio Broadcast...Your choice. 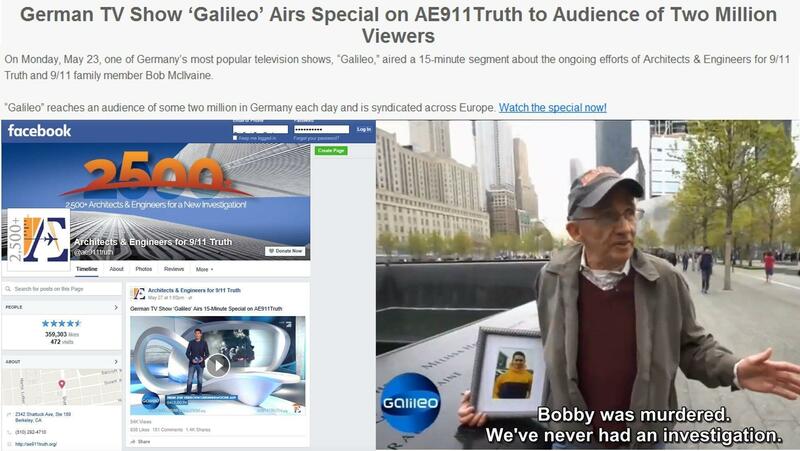 Engineers Call for New Investigation of 9/11. Evidence of Explosives Found in Destruction of All 3 WTC High-Rises. 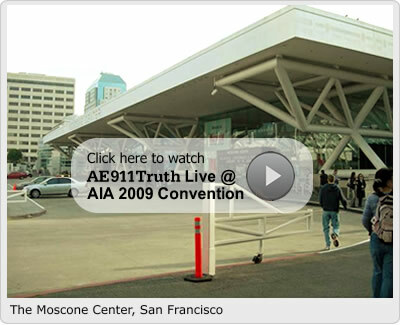 24,000 Architects at SF AIA Convention Come Face to Face With 9/11 Truth!! 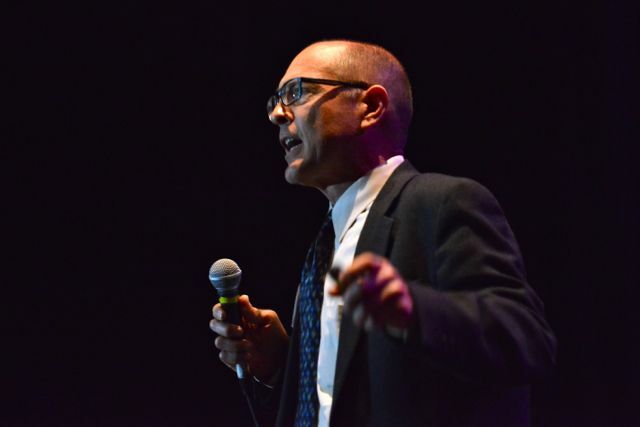 Exciting on-air debate with Richard Gage, AIA, of Architects and Engineers for 911 Truth and Michael Shermer of Skeptic Magazine on Oakland's KKGN 960am radio this last Thursday, September 18th. Don't miss this one!!! A newly released Purdue University animation showing how fire caused the collapse of the World Trade Center towers on 9/11 claims to be independent but in reality has been federally funded and was conducted by individuals with direct links to the Pentagon and the White House. Earlier this week we covered the news that the new study roughly correlates with the findings of the 2005 National Institute of Standards and Technology (NIST) report and supports the official line that the airplanes stripped away crucial fireproofing material and that the weakened towers collapsed under their own weight. SAN BERNARDINO, May 26, 2007 - Authorities say the suspect in that Arizona murder of a 9/11 hero has committed suicide, after being cornered by investigators outside a San Bernardino hotel. The victim was a retired New York City firefighter Salvatore Princiotta. The NYC firefighter was a member of a team of six firefighters that took a "Thank You America" cross-country bicycle tour after 9/11. They started from Ground Zero in New York City to honor 10 of members of their firefighter company that died in the collapse of the World Trade Center towers. Princiotta's body was found inside his Scottsdale home over a week ago. He moved to Arizona because of lung problems allegedly caused when his company responded to the 9/11 attack. The suspect in his murder was discovered at a motel in San Bernardino and fled on foot when approached Friday night by Scottsdale police detectives and San Bernardino Sheriff's deputies. I had to buy online the pretty expensive PDF to this article, so I would love to pass it on to anyone who wants a copy. Just email me if you're interested. 2Visiting Fellow, Northwestern Univ., 2145 Sheridan Rd., CEE/A135, Evanston, IL 60208; on leave from Ecole Polytechnique, Palaiseau, France.